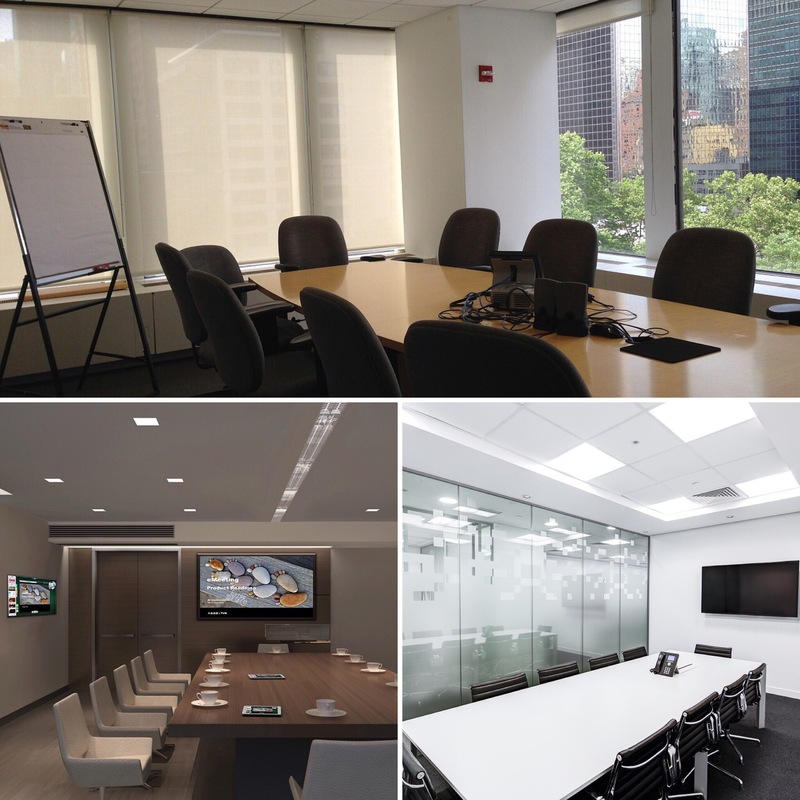 Anyone can size up a company’s culture by the style of conference room where many meetings and workshops are conducted. It’s one important place, albeit a little weird in concept, to assess culture. There is evidence of culture throughout the work place whether consciously created or not. Managing the vibe (feel and look to start) of work spaces was recognized long ago as important. But, after waves of budget cutting, downsizing, remote assignments and/or ever-changing market events that take lightning focus for an extended period, these spaces where people spend a huge amount of time have typically had less attention. Are work spaces, such as conference rooms, reflecting your company signature? The values, purpose, mission and vision need to be present always. Do people feel welcomed when entering the building, meeting or store? People can feel the harmony of consistency with messages and environment, their values and the company’s values, and how they feel at the start and end of the day (or meeting). Leaders who pay attention even to the subtle feel of work environments are exhibiting a level of leadership empathy that is critical for success today. As a coach to leaders, it’s important to observe and reflect back everything from the obvious to subtle realities of their business and organization. It’s an eye opener to walk around, talk with people and observe what is really happening. In my Hewlett-Packard days, we called it Management by Walking Around (MBWA). It’s still an important practice today. When we work together, be prepare to walk around a bit.